In the 21st century physics is more collaborative across international lines. 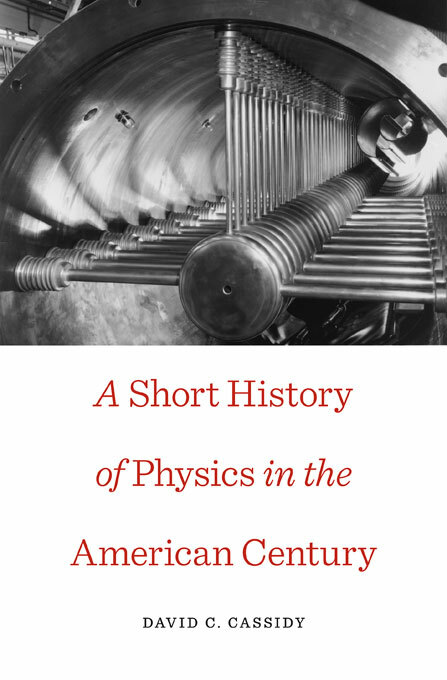 How will American physics define success in this new world? Listen to hear what Cassidy has to say.